Click the button below to add the !!! GIOCHI PREZIOSI !!! 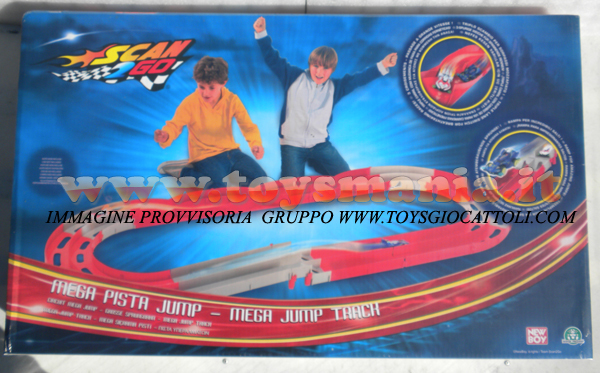 SPOT NOVITA' MAXI PISTA SCAN 2 GO LA PIU' GRANDENUOVA PISTA SCAN 2 GO , SCAN 2 GO PISTA JUMP 3 SCAMBI PER I SORPASSI E SALTO MOZZAFIATO COD 18333 to your wish list.